We recently had a parent call us and she happened to mention that she is a loyal reader of our blog and has been for a couple of years. She told us that she appreciated our candor and our tell-it-like-it-is approach. 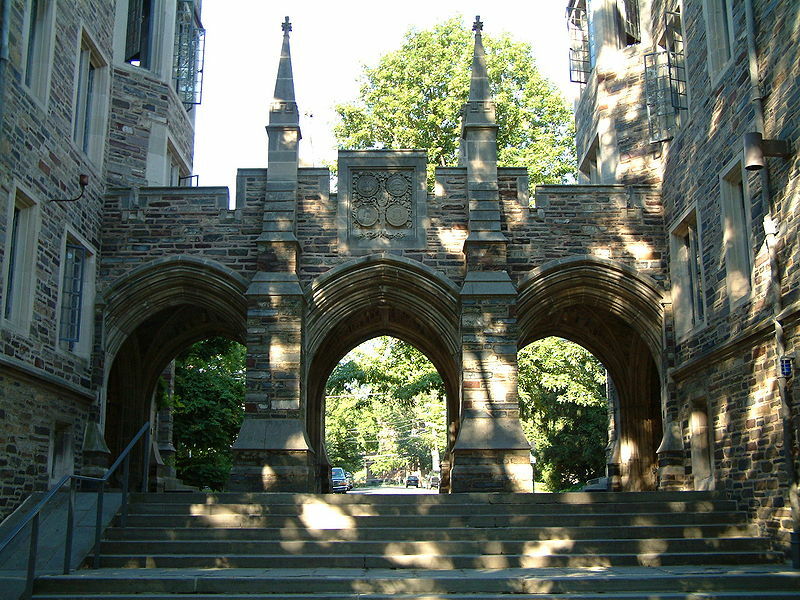 And so because her daughter was applying to Princeton through its Single Choice Early Action policy, she decided to call Princeton to ask them whether applying Single Choice Early Action really gave students a benefit as compared to applying Regular Decision to the university. As a loyal reader of our blog, she knew well what we’ve been espousing for years and that is…of course there’s a benefit to applying Early! But when this mom called Princeton on two different occasions, she received a different answer to her question than what we’ve been saying for years. And that should absolutely be no surprise! If you check out our Ivy League Statistics Page — a page that we’ve been adding statistics to for the past 11 years — you can see for yourself the advantage of applying Early vs. Regular. These numbers are clearcut and straightforward! And by the way, in case you’re ever wondering about where we get our statistics from…we get them from our dear friends in admissions at these very schools. Including Princeton. But getting back to this mom, two different people at the Princeton admissions office told her that it was no easier to get into Princeton in the Single Choice Early Action round vs. the Regular Decision round. Uh huh. Their responses are indeed the exact opposite of what the numbers tell you. But this is to be expected and it’s exactly what we’ve been telling folks on our college admissions blog for years — colleges lie. Yes, colleges lie. 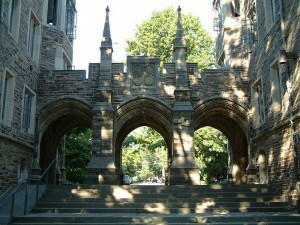 Even Princeton. And what’s Princeton’s rationale for the discrepancy in the figures between the Single Choice Early Action round and the Regular Decision round if the two rounds are supposed to be created equal? “The students who apply SCEA to Princeton are just more competitive, and that’s why they get admitted at a higher rate.” Our response to that? : Yeah right! Do you actually believe that an admissions officer at Princeton would say something along these lines? : “The reason that those students who apply SCEA get accepted at a higher rate is because we know that if we admit them, they’re more likely to attend.” They would never say such a thing. It’s simply not in their interest to do so. And yet it’s the truth. Because Princeton — like all highly selective colleges — cares about their yield statistic. They just can’t tell you that when you call them up over the phone. It’s not a Princeton thing. It’s an every highly selective college thing. Accept it. It is what it is.